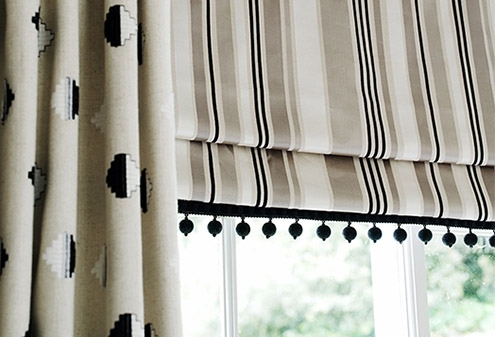 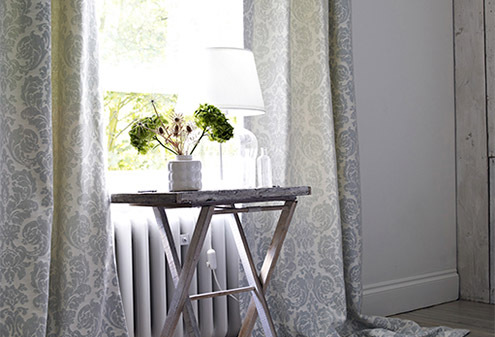 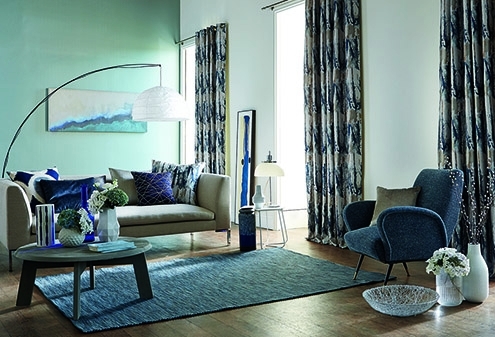 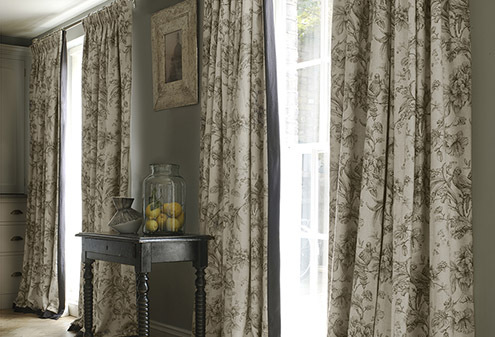 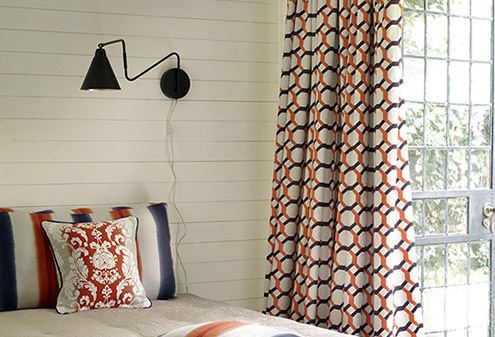 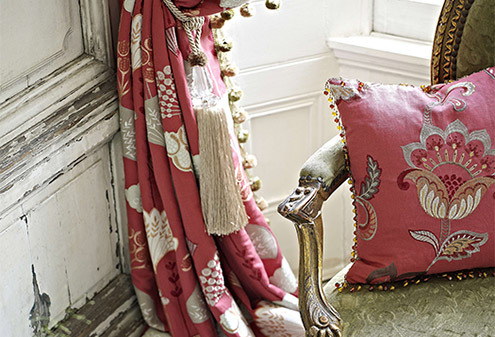 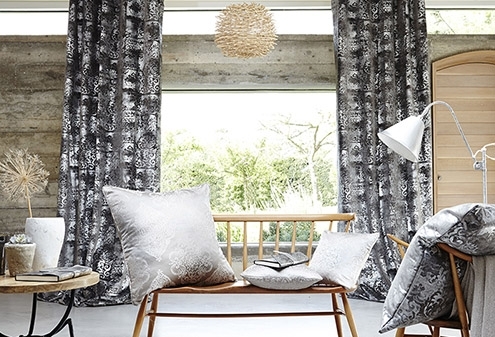 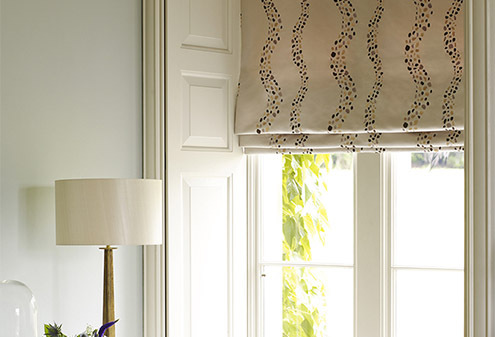 At Maison Interiors we stock a vast and varied range of high quality curtains and blinds from excellent designer brands including; Harlequin, Sanderson and Osborne and Little. With floral designs, embroidered fabrics, geometric prints and stylish sheers, here at Maison Interiors we have what you’re looking for. Match our curtain fabrics to your existing decor or select a contrasting design to stand out and creative vibrant vibe in any room.